Shakespeare is getting an outing this year with Macbeth, and now we’ve got our first look with Michael Fassbender and Marion Cotillard looking suitably Dark Ages, as this take retains the original story’s 11th Century setting. Michael Fassbender is the title character, a Scottish Lord who will do anything to become king, with Marion Cotillard portraying his wife, Lady Macbeth. The film should be in cinemas late this year or early next. Who’d have thought it? When some immigrants got to America in the past, everything was all roses and puppies! That certainly seems true in James Gray’s The Immigrant, which stars Marion Cotillard, Joaquin Phoenix, and Jeremy Renner, which premiered last year at Cannes. A few months ago Natalie Portman signed up to star in a new film version of Shakepeare’s Macbeth, but now she’s dropped out and Variety reports that they’re replaced one Best Actress Oscar winner with another, as Marion Cotillard has taken over the role. Michael Fassbender is still attached to the title role, in a film that retains the 11th Century setting of the play. It follows a cunning Scottish Lord who plot to steal the throne, with the help of his wife and a trio of witches. The screenplay is said to take a visceral approach to the battle scenes, while keeping most of the original dialogue intact. The script was written by Todd Louiso and Jacob Koskoff (The Marc Pease Experience), although it will retain Shakespeare’s actual words. 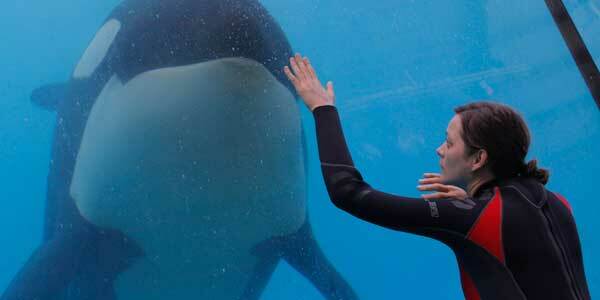 “Cotillard has proven extraordinary versatility through her stunning performances in La Vie En Rose and Rust And Bone. Casting her as Lady Macbeth alongside Michael Fassbender will bring a fresh and exciting dynamic to the story of lovers pulled apart by war and ambition,” said producer Iain Canning. Antoine de Saint-Exupéry’s 1943 novella The Little Prince has fast become a children’s classic, and now it looks like it’s going to get a big screen animated adaptation, with a fairly starry cast lining up to add their voice talents. THR reports that James Franco, Rachel McAdams, Jeff Bridges, Marion Cotillard, Benicio Del Toro and Paul Giamatti have all signed up to voice characters in the movie. Mark Osborned (Kung Fu Panda) is set to direct. The Little Prince is about a pilot who crash lands in the Sahara desert and then comes across a young boy who claims to hail from an asteroid and has fallen to Earth. As the pilot fixes his plane, the boy tells him stories about his homeworld. Bridges will be provide the voice of the pilot, but there’s no info on who the other actors will be portraying. Marion Cotillard’s star still continues to grow, with the actress splitting her time between serious foreign dramas (Rust And Bone) and big budget American films (The Dark Knight Rises). Now she’s heading back to European cinema, with Variety reporting that she’s signed on to play the leading role in Two Days, One Night (Deux Jours, Une Nuit), the next film from award-winning brothers Jean-Pierre and Luc Dardenne (The Kid With a Bike). Cotillard will play Sandra, a woman who has one weekend to convince her colleagues to give up their bonuses so that she can keep her job. French actor Fabrizio Rongione will play her helpful husband. The plan is to shoot the movie this summer in Belgium. She’s not giving up on English-language movies though, as we should see Marion this year in both Lowlife, opposite Jeremy Renner and Joaquin Phoenix, and Blood Ties, with Mila Kunis and Clovie Owen. 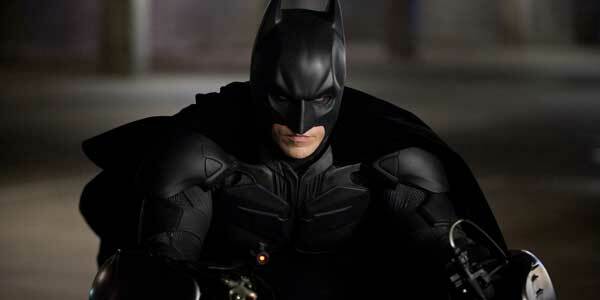 The Dark Knight Rises had a lot to live up to after the superb second instalment in Christopher Nolan’s trilogy. 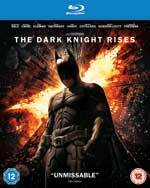 While it may not be quite as good as The Dark Knight, the film is a fitting conclusion to the series, tying up the thematic ends and ramping up the spectacle and excitement. 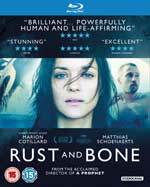 Rust & Bone got a lot of praise at Cannes, which perhaps isn’t too unexpected seeing as it teams up the wonderful Marion Cotillard with director Jacques Audiard, who astounded world cinema audiences with A Prophet and The Beat That My Heart Skipped. The movie is about two people from very different worlds seeking redemption in each other. Marion Cotillard plays Stephanie, a killer whale trainer who late one night meets Alain (Matthias Schoenaerts) in a fracas at the nightclub where he works as a bouncer. Put in charge of his young son, Alain has come from Belgium to Antibes to live with his sister and her husband as a family. Alain’s bond with Stephanie grows deeper after she suffers a horrible accident, bringing the two together once more. Rust and Bone is released in cinemas on 2nd November 2012.